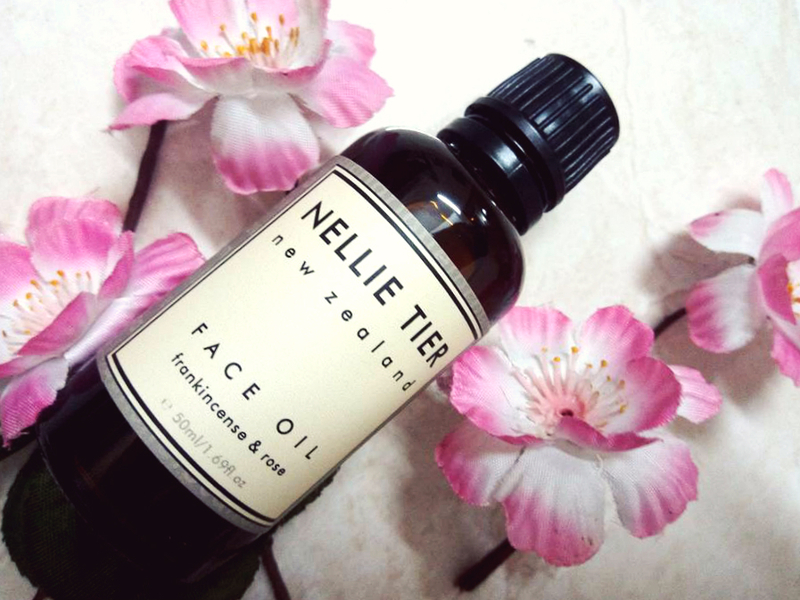 Nellie Tier Frankincense & Rose Face Oil combines the finest of vegetable and pure essential oils. Massage into the face and neck morning and night. I love pure and natural handmade products. Nellie Tier is a brand which never failed to impress me. I love every single product that I have tried. 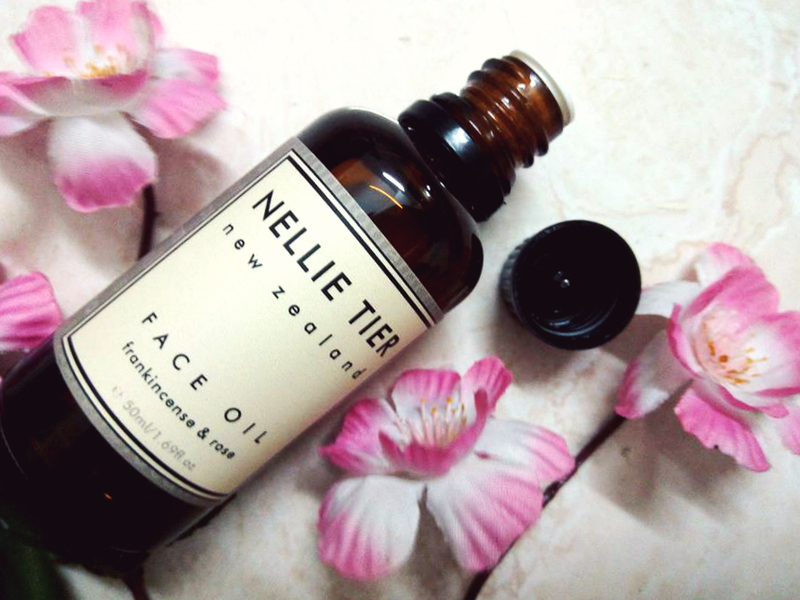 Completely made in New Zealand, all of their skincare products are made of plant extracts. I was super excited to try this face oil. 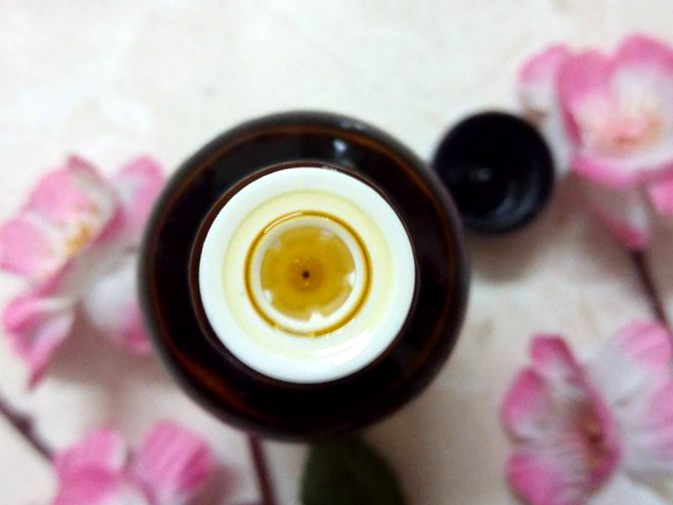 I love facial oils and I use a couple of them from Tamanu Labs, Kama Ayurveda etc. I was really attracted by the Frankincense & Rose extracts in this oil. It is a very thick facial oil. Yet, when applies it doesn’t feel heavy at all. Fragrance is really great and it’s quite calming and soothing. I massage it onto my face and neck area and follow this as part of my monthly spa routine. I really love how uplifting the scent is. It takes away daily stress and relaxes you. For me, this is a must have. Me and my mom love this. We both love to do each others facial massage using this divine face oil. It smells divine, and is wonderful for taking off makeup and general face cleansing too. The fragrance is not overpowering or harsh on the skin. After you apply the oil, Warm up the washcloth and wipe off the excess oil after a good 2-3 minutes massage. It removes the dirt and impurities and help clear pores as well. You can also use it for steaming once a week. My skin felt more supple, smooth, and soothed. I highly recommend this to you if you are looking for a all purpose facial oil that suits all skin types. I have never tried any face oil but this looks quite interesting and really effective.I would love to try it out.